Boundless technologies provides unmatched post web development services to its clients. We believe in maintaining quality contact with our client even after the development of the website. 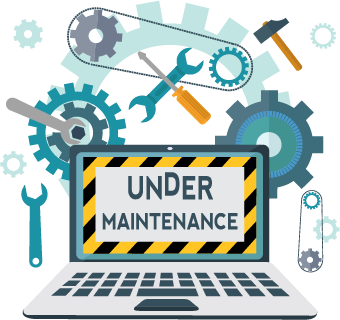 We provide tangible options for website maintenance and support services. Whatever is the size of your organization is, you will find us on toes in pursuit of resolving your issues. The support required for the website may include anything of any level. You can get some text or figure replaced from your web page and also may get whole new pages being added or removed from the website. Along with this, you may change the advertisement plan or update SEO preferences. We assure all the leverage to your desires as much as possible.